Beautiful First Floor 2 Bedroom 2 Bath Unit In River Oaks with a Fantastic View of the Gold Course . Very Large Screened in Back Porch. 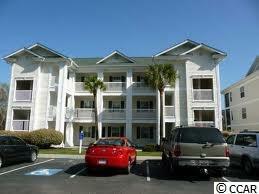 River Oaks is just Minutes to Broadway at the Beach, The Atlantic Ocean and all Activities Myrtle Beach has to Offer.